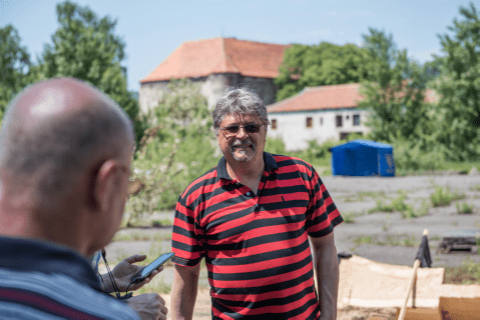 From May 1 to May 20, 2017, the courtyard of the ancient castle in the village of Chynadiievo turned into an outdoor studio. This sculpture forum, like all the previous ones, was organized by one of the most interesting contemporary sculptors of Transcarpathia Peter Matl, who not only creates by himself, but also attracts his colleagues to the co-creation. His postulates: art overcomes borders, unites people. That is why the master is actively working to create in the local town peculiar zests that would attract tourists, which the local people would be proud of. 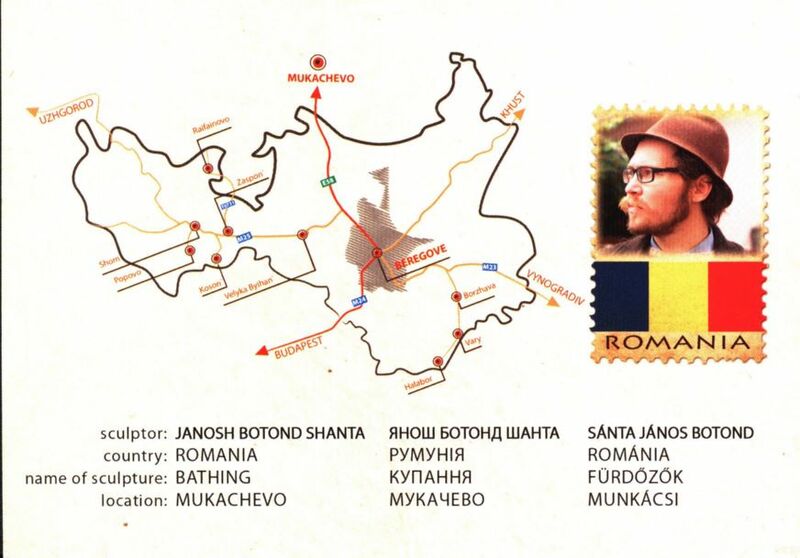 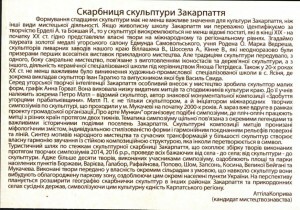 As a consequence, he convinces the community to accept the unusual and only then the communities begin to take pride in artefacts that attract visitors (the last three symposiums - 2014, 2016, and 2017 - were held for this purpose, as well as the public organization "About Art Munkach" was founded for this purpose). 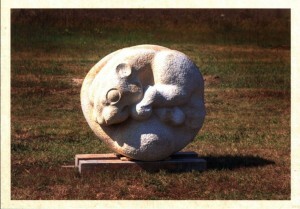 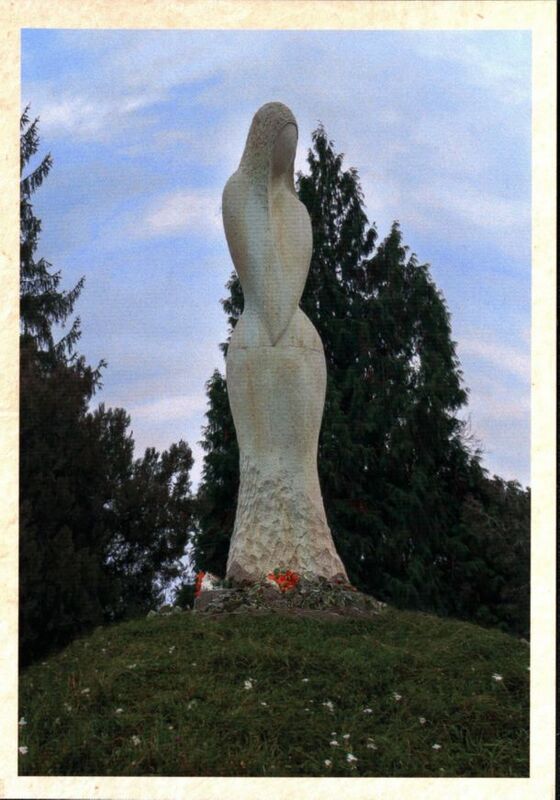 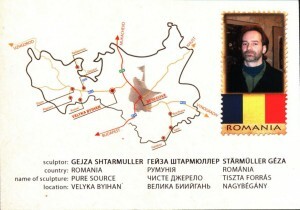 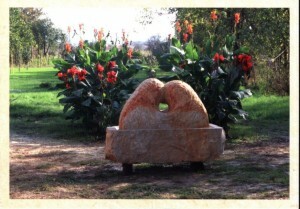 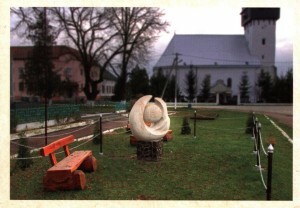 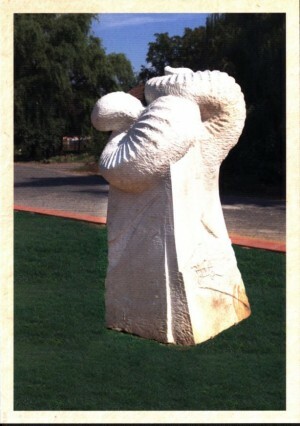 Thus, a local sculptural collection was born - "sculpture garden", which in turn forms a unique and original "Transcarpathian sculptural path" (on the map it will be marked a settlement where sculptures are installed), which is gradually evolving into the international Carpathian path. 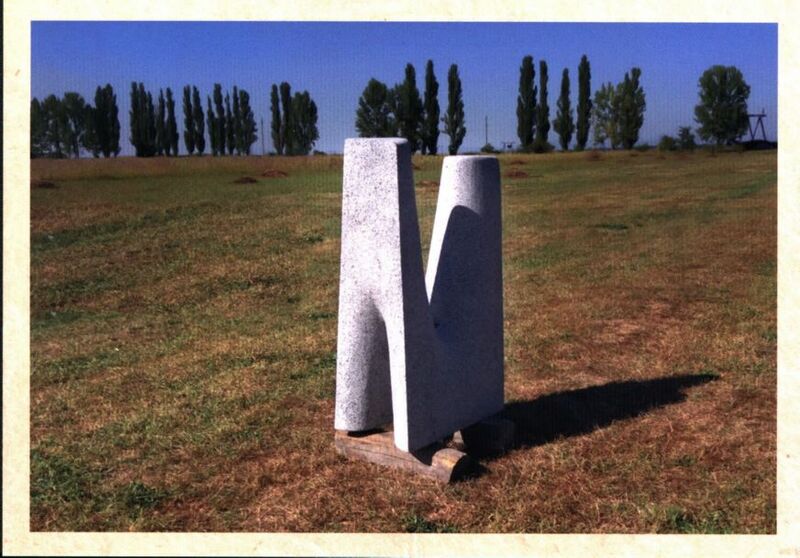 May gathered in Chynadiievo the high-level sculptors. 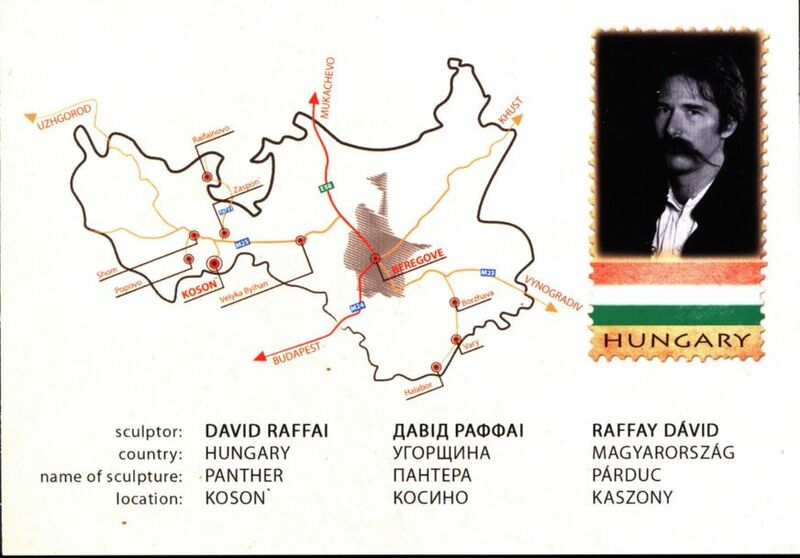 All participants are the recognized artists, noted at numerous international symposiums and exhibitions in different places of the planet. 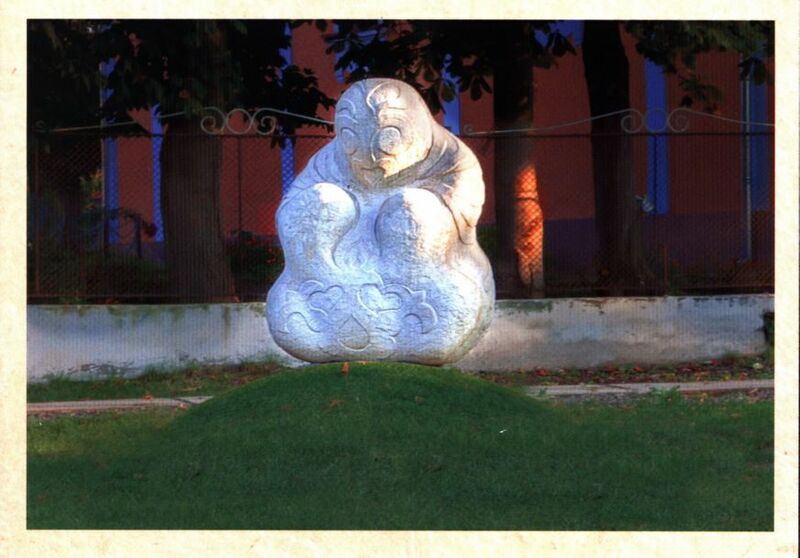 Chender Parkas arrived at the cost of great efforts of Peter Matl from India. 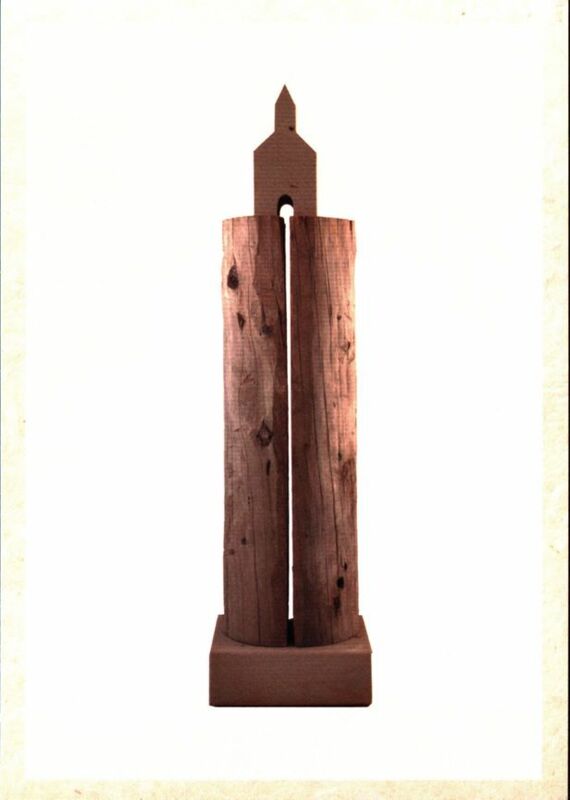 The master of the high level, he generalized array of material enriches with unexpected inserts - overhead or inserted into the holes, heworks mainly with stone. 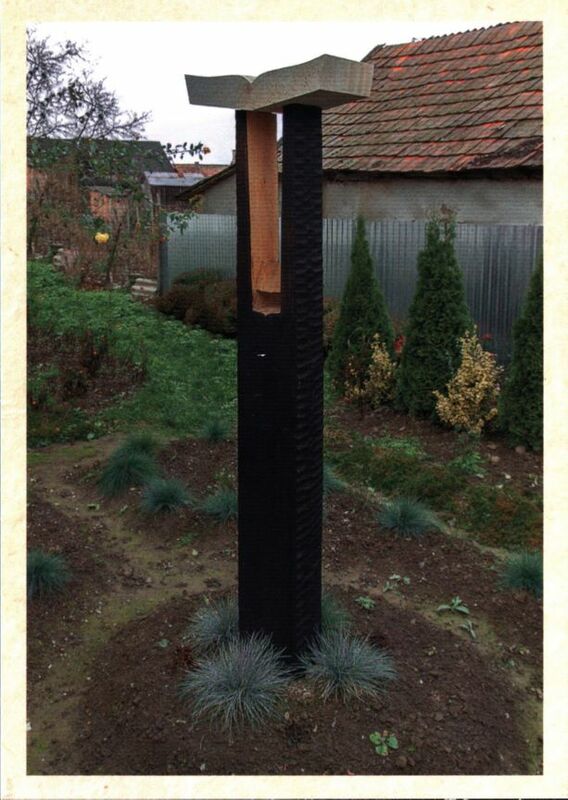 The wooden forms of the Polish Ryszard Lavreniuk strike with an unexpected approach, revealing the essence of the material, its textural, sculptural, architectural possibilities. Two Hungarians Janos Ruppert and Janos Dreniowski demonstrated two different styles: the first unites, builds the difficult-profiled cubist monumental forms, willingly uses metal in stone, and the second - a supporter of a plastic chamber, which reveals a material, explores the statics and dynamics, game of planes, voltage of lines. 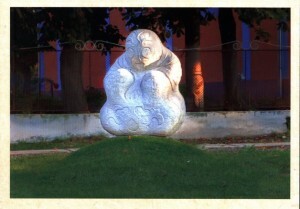 Finally, a Transcarpathian Andre Gidi (Jr.), who performed a compact and most chamber form of stone. The declared theme of the symposium - "Bridge" - fits into the content of the organizational and sculptural activities of Peter Matl, corresponds to the ideology of the united Europe. Bridges connect the coast, the territory, the country. This time, the works of art will be united by the Carpathians towns Old Sambir, where the work of Janos Ruppert and Skole will be sent, where there is already a prepared area for the work of Chender Parkas. 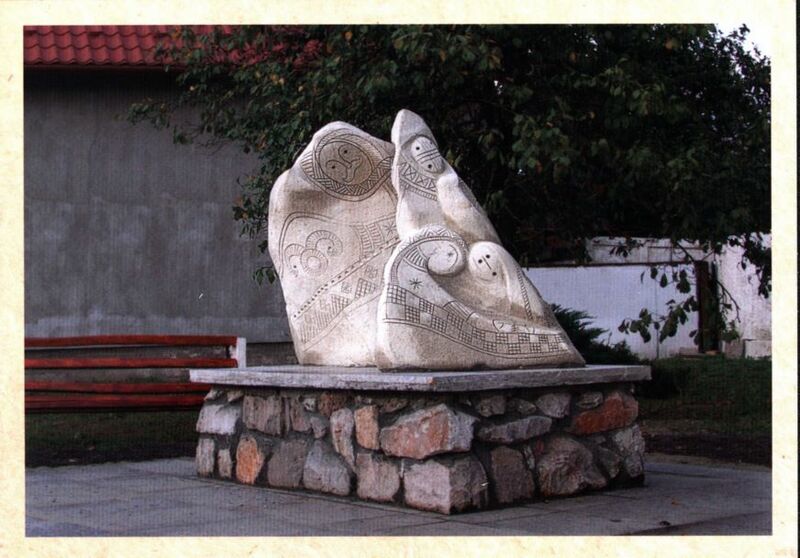 In Transcarpathia, the sculpture of Andre Gidi will appear in Nyzhni Vorota village and Janos Dreniowski will leave the stone forms in Chynadiievo. "Bridge" of Ryszard Lavreniuk will decorate the Hungarian village Torpa. 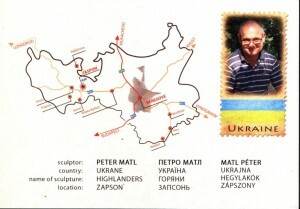 Peter Matl succeeded in the following project. He did not participate in the symposium as a sculptor, but he took great pleasure in the work of his colleagues and from the realization of a well-executed work that is necessary for all of us, the successful outcome of which, depends only on the enthusiasm of the interested. 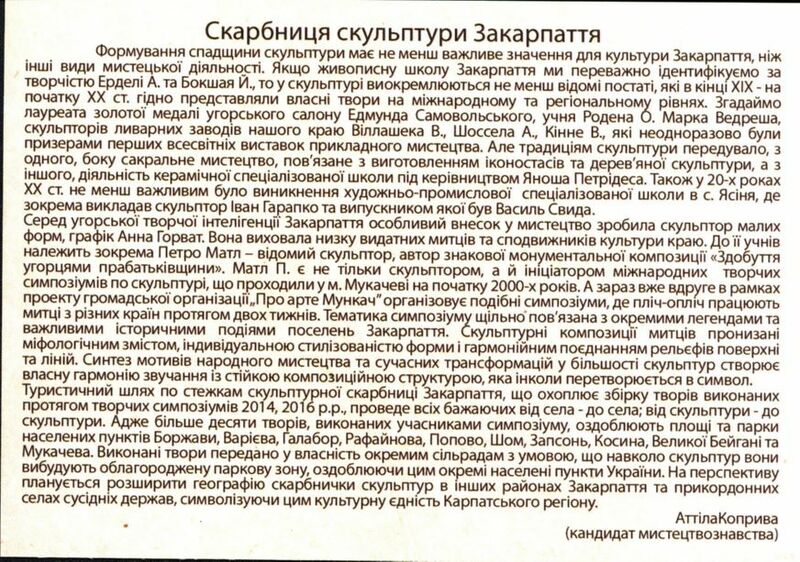 The symposium is finishing its work, which means that a new symposium will soon begin and the Carpathian space will be enriched with new artefacts. 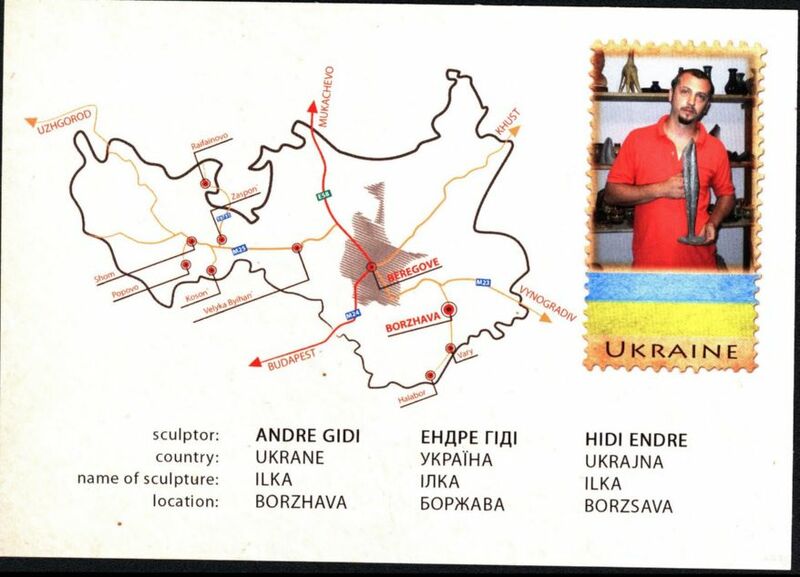 Andre Gidi, Ilka, Borzhava, Ukraine 2014, 2016. 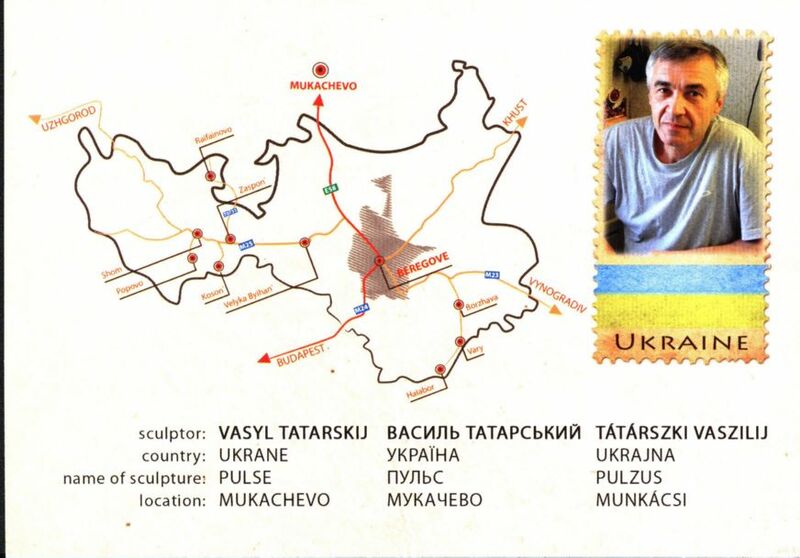 Vasyl Tatarskyj, Pulse, Mukachevo, Ukraine 2014, 2016. Peter Matl, Highlanders, Zapson, Ukraine 2014, 2016. Peter Matl, Between the two enemies, Vary, Ukraine 2014, 2016. 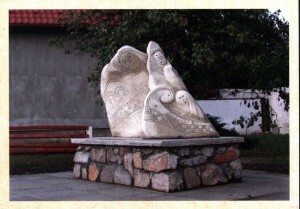 Pjotr Bijes, Carpathian paths, Popovo, Poland 2014, 2016. 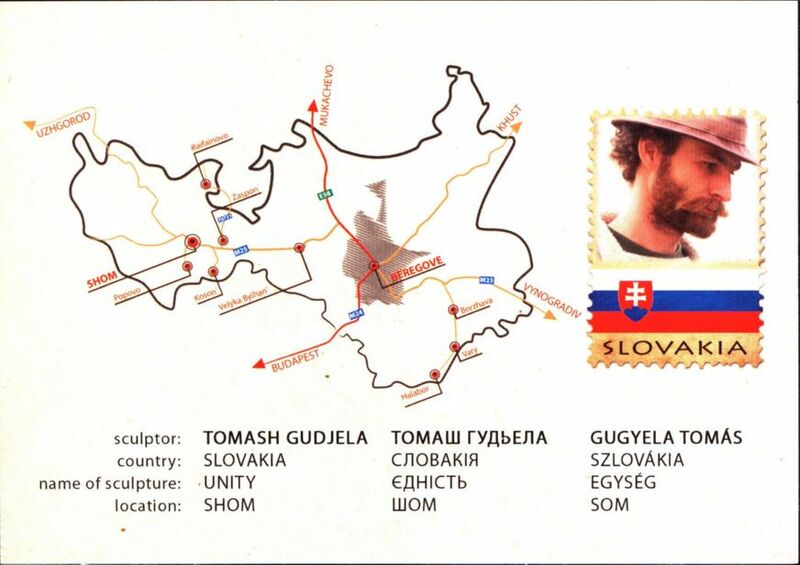 Tomash Gudjela, Unity, Shom, Slovakia 2014, 2016. 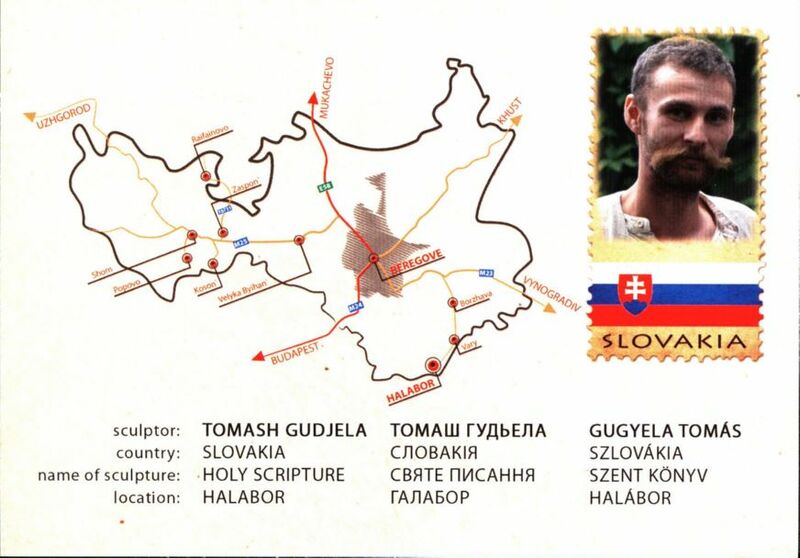 Tomash Gudjela, Holy Scripture, Halabor, Slovakia 2014, 2016. 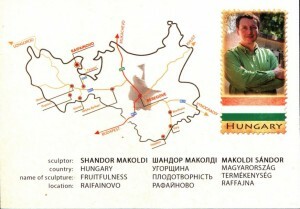 Shandor Makoldi, Fruitfulness, Rafainivo, Hungary 2014, 2016. 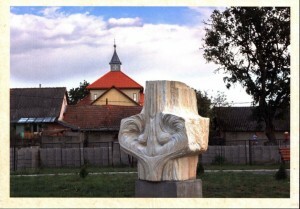 Janosh Botond, Shanta Bathing, Mukachevo, Romania 2014, 2016.